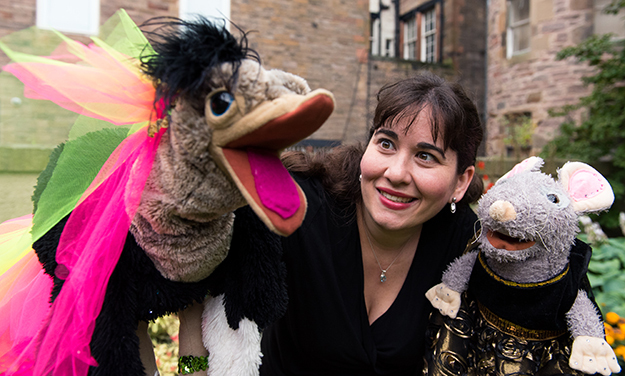 Internationally-acclaimed vocalist Melanie Gall has two shows at the Fringe this year, though in one of them, she’s not the star. That role goes to Tilly, the opera house mouse who dreams of performing on stage. 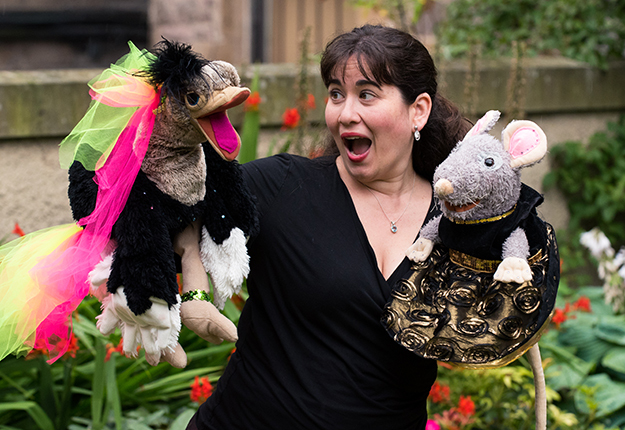 We talk to Melanie about her show ‘Opera Mouse’ in the next edition of ThreeWeeks, and booked in a photo shoot ahead of the interview. And with that in mind, we ought to have at least one shot with the star upfront. Look out for our interview with Melanie in the Week Three issue of ThreeWeeks out on Wednesday. 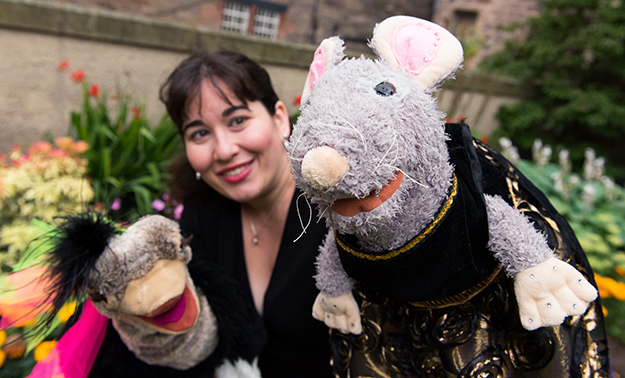 ‘Opera Mouse’ was performed at theSpace @ Surgeon’s Hall at Edinburgh Festival 2016.